Apple has released new firmware updates for its AirPort Express, AirPort Extreme, and AirPort Time Capsule. The update 7.7.9 is for 802.11ac base stations; 7.6.9 is available for 802.11n base stations. 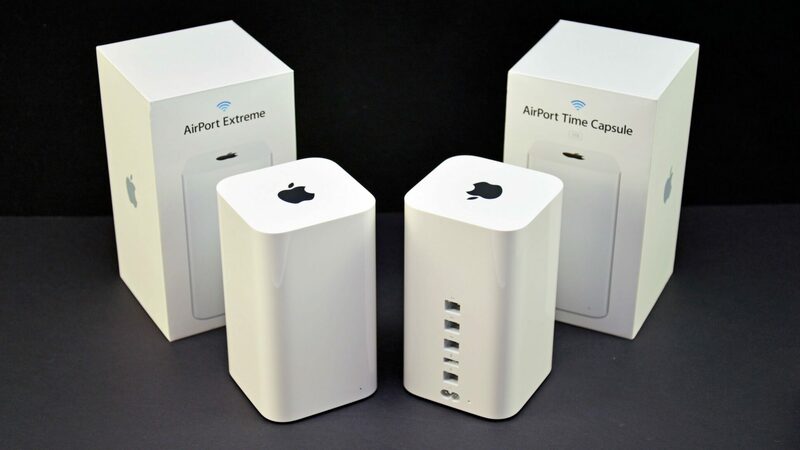 You can manually update your AirPort devices opening the AirPort Utility on macOS or iOS. Just select your AirPort device and click Update. After over two months, today’s updates finally bring fixes to several security issues, including the devastating KRACK vulnerabilities. KRACK can allow attackers to exploit WPA2 protocol to decrypt network traffic and essentially read everything, including passwords. More details about KRACK and Broadpwn are available in our earlier posts. Apple has now released the security notes for today’s releases. Here’s everything that has been addressed with today’s security updates.